Get the Only San Francisco Mint Burnished Silver Eagle Ever Struck! In 2011, the San Francisco Mint did something it had never done before. 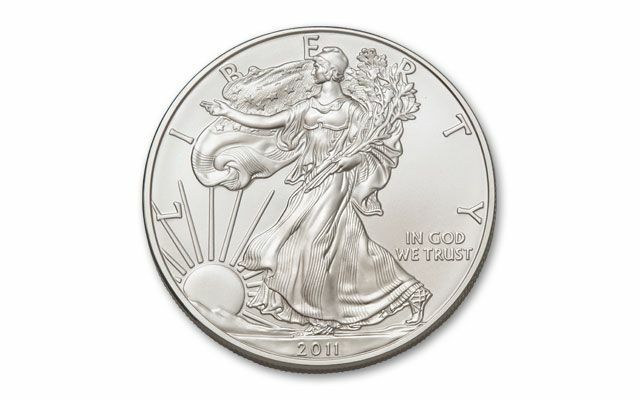 It struck a Silver Eagle in a special burnished finish, like those Eagles that were struck at the West Point Mint. The coins feature satiny surfaces distinct from the regular Brilliant Uncirculated (BU) finish and each has the "S" mintmark on the reverse of the coin. 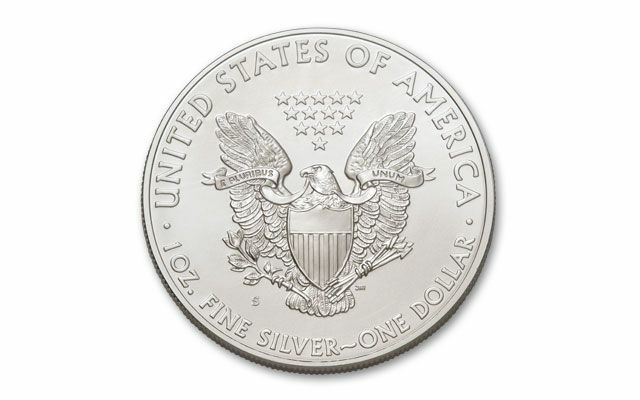 Today, these 2011-S Burnished Silver Eagles are hard to find. Since no Silver Eagle collection is complete without this coin, we searched far and wide to find a small number to offer you here. 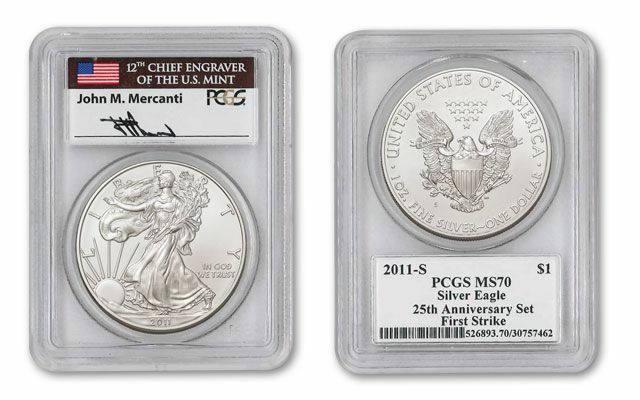 Now you can secure these special Silver Eagles, each graded by Professional Coin Grading Service (PCGS) Mint State-70 (MS70), with a label hand-signed by the coin's designer John Mercanti. 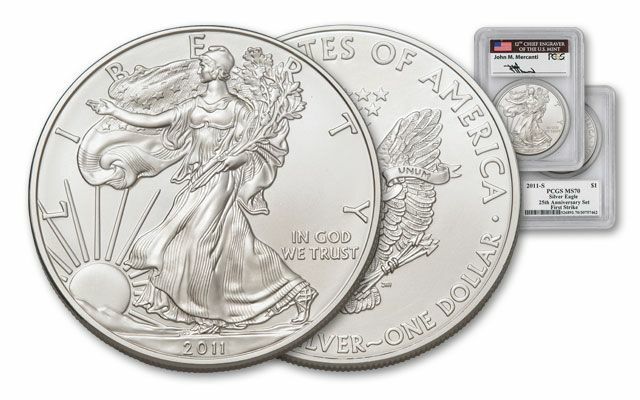 Don't miss your opportunity to add this hard-to-find Silver Eagle to your collection.